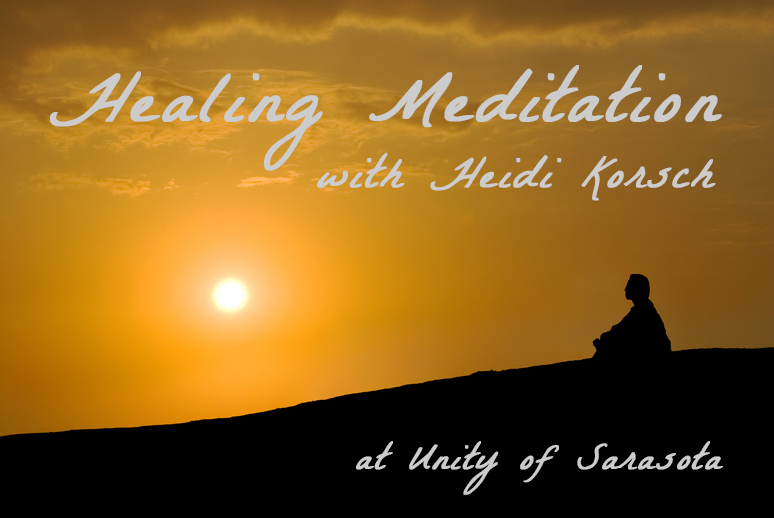 Each month we sit together for guided healing meditation. Heidi leads the meditation while tapping into the energy of the group to facilitate a remarkable degree of additional healing. This is an excellent means to get to know and personally experience the healing of Heidi’s energy integration. Even those who schedule private healing sessions with Heidi will attest to the value of these group sessions.